The Food Alphabet and More: Catch the wagyu steak pop-Up store, MediumWellDone at Hole in the Wall - For a limited engagement only! 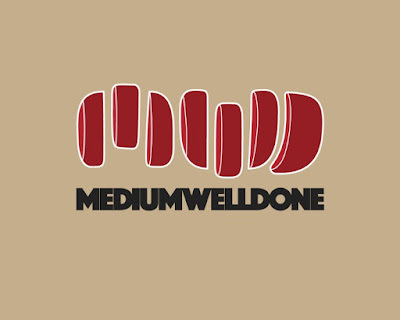 What to expect at MediumWellDone this next 2 weekends! Are you imagining the texture of wagyu steak right now? Because we sure as hell are. 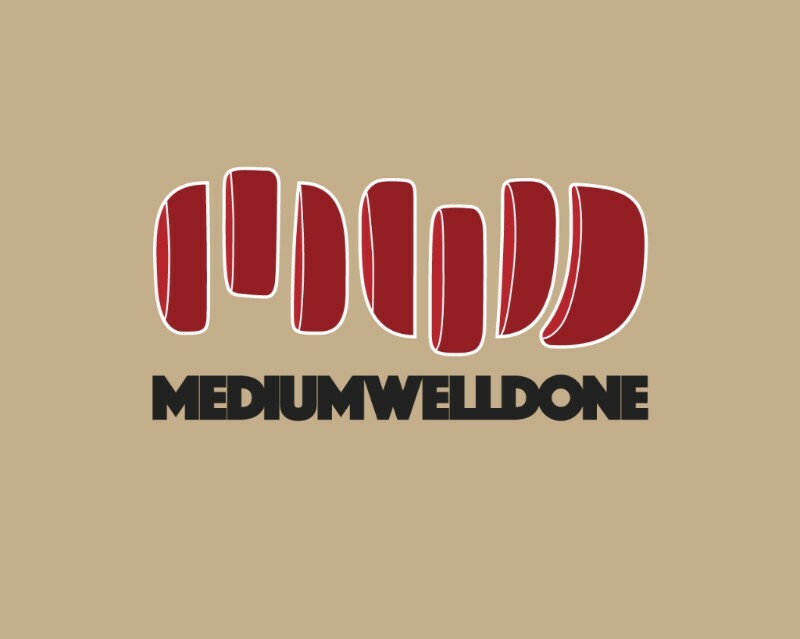 Don't miss Mediumwelldone's limited run this April 8—10 and 15—17 only.